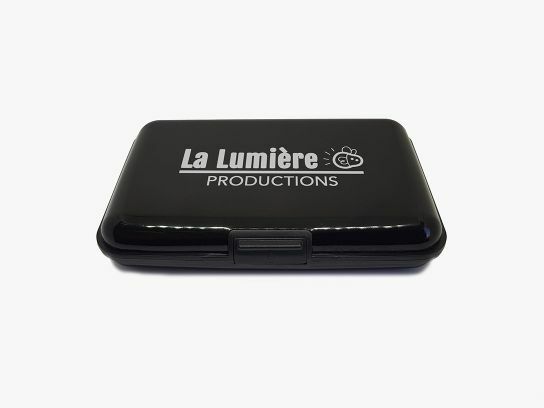 These aluminium cardholders are cases with a click closing mechanism in which you will have space to engrave your logo or the name of your company with laser printing. In other words, with a lasting and stylish impression. Inside they have six ABS plastic compartments, arranged in an accordion-like fashion, which offer the capacity to protect up to twelve cards (or notes, or bank notes). A well-priced item for your advertising or merchandising campaigns.